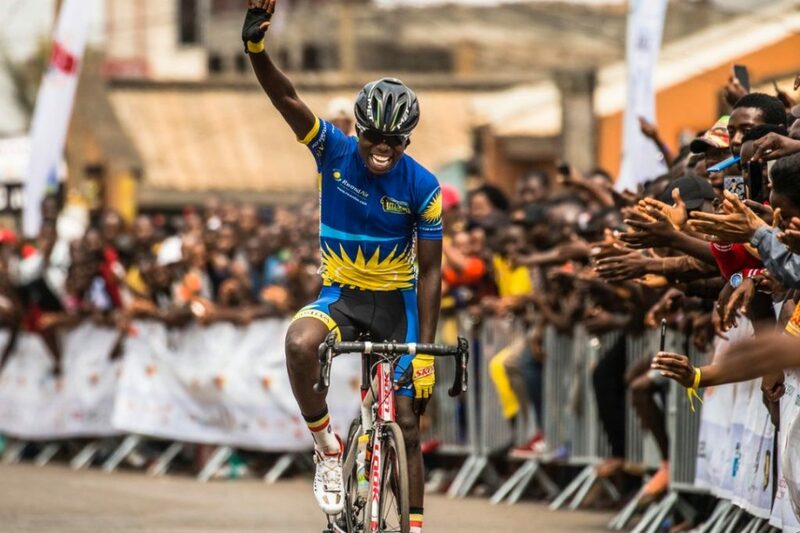 Moise Mugisha from SKOL Fly Cycling Team won the last stage of the second edition of the U-23 African Cycling Race, also known as Tour de l’’Espoir, on Saturday in Yaoundé, Cameroon. 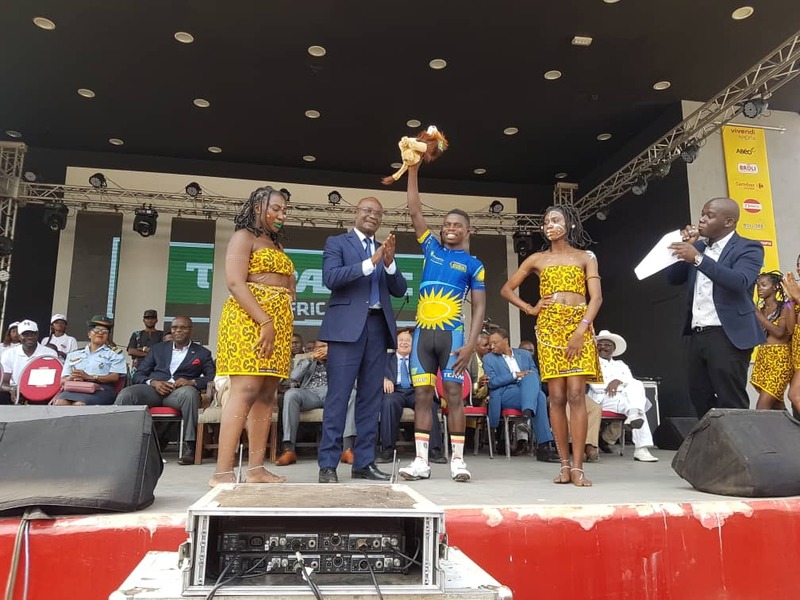 Mugisha won solo on Saturday, in the fifth and final stage of the Tour de l’Espoir held over 69.3 kilometres around Yaoundé. 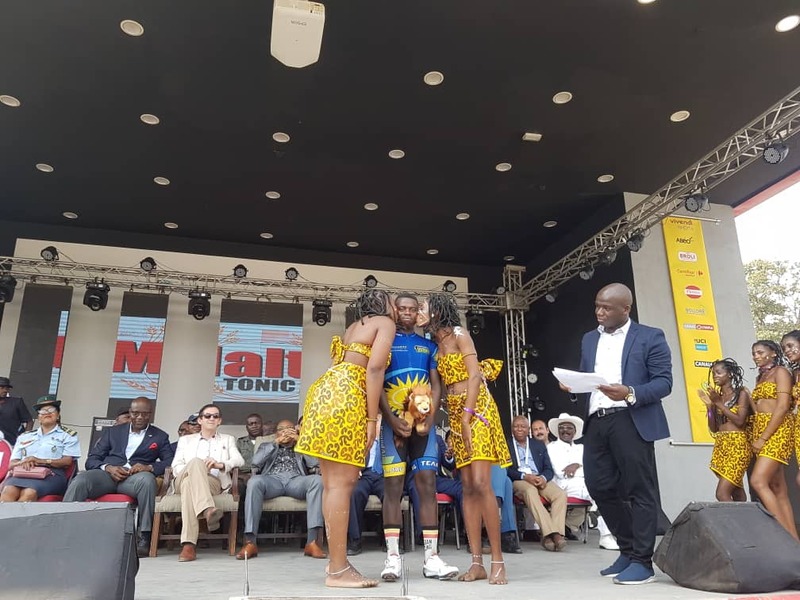 The Rwandan beat close rivals Santiago Montenegro (Ecuador) and Shoi Matsuda (Japan), Yakob Debesay (Eritrea) won the overall classification, succeeding Rwandan Joseph Areruya, last year’s winner. The 22-year-old overlapped the finish line after a solo breakaway in 1:57:29 over a 103.4km course and went on to win the stage. 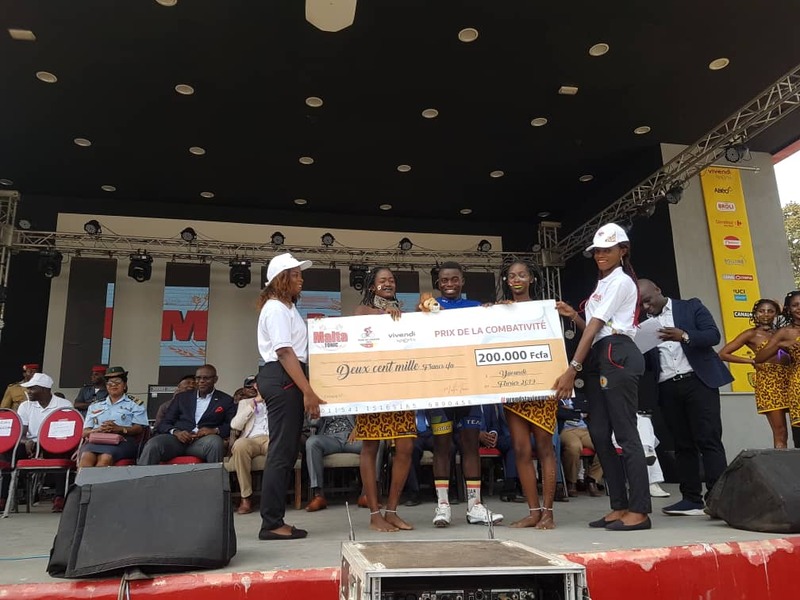 However, Yacob Debesay finished on top overall becoming the second winner after ougoing champion Areruya won last year’s edition. 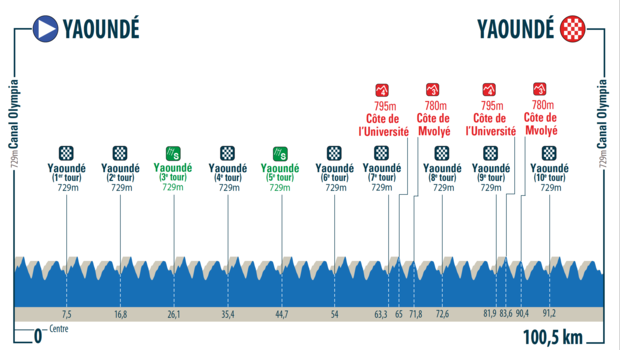 Mugisha took advantage when Eritrean riders were trying to protect their lead from the start of the tour as the youngster went on to finish with two minutes and one second ahead of second placed Ecuadorian Santiago Montenegro, while Japanese Shoi Matsuda came in third with 2’05”. Ethiopian Negasi Abreha came in fourth in a time of 2’08’’ while Tesfatsion Natnael (Eritrea) completed the top five in 2’26”. Magnel recently named Moise Mugisha as the ‘surprise rider’ on his team. 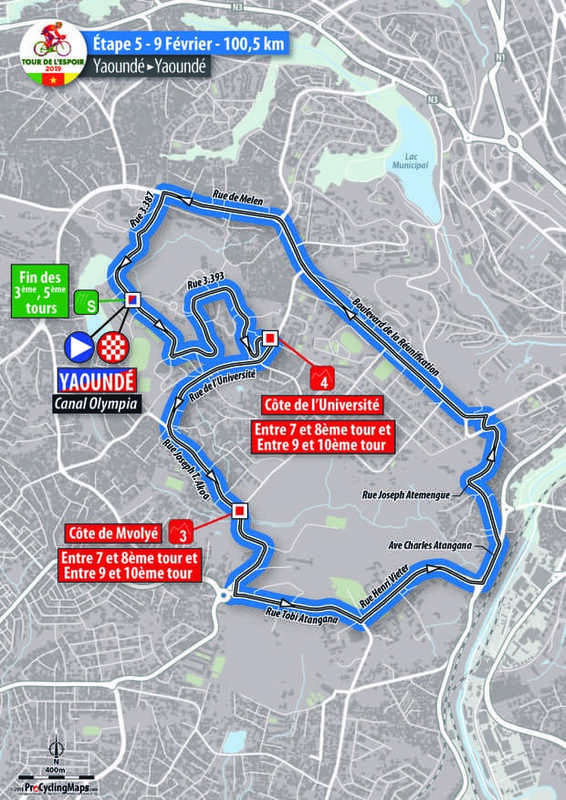 Eritrea, the best national team of this Tour de l’Espoir edition, also earned qualification to 2019 Tour de l’Avenir, which will be staged from August 15-25, 2019 in France.